Learn to sail with confidence! 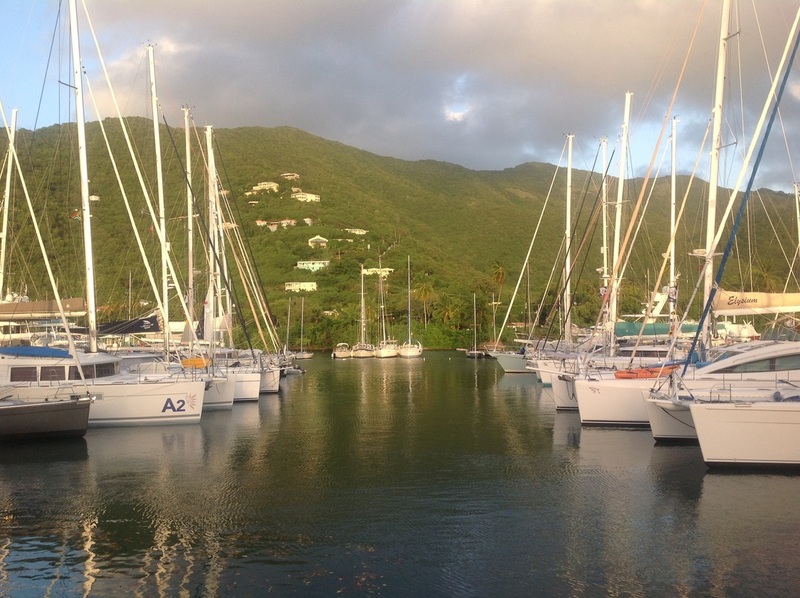 Enjoy the fun & relaxation of sailing with Capt. 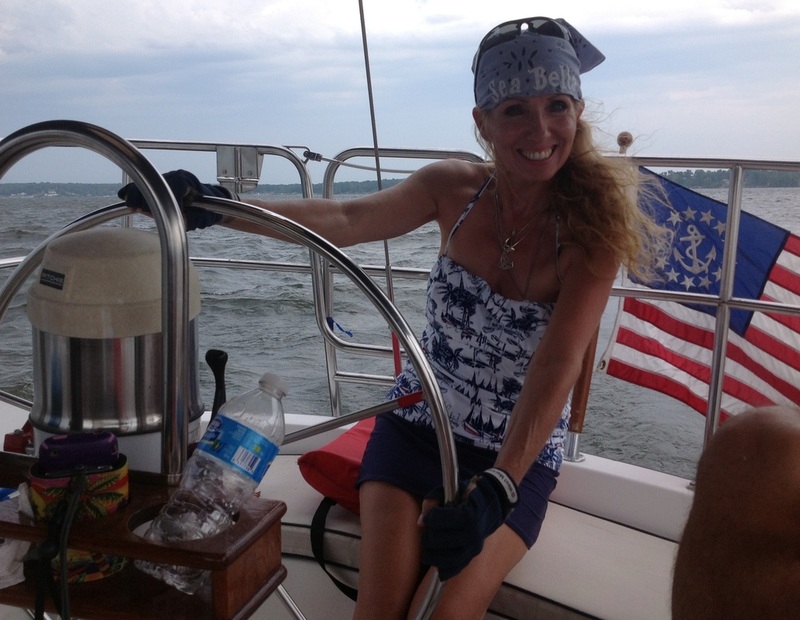 Debbie Graham, USCG Master Mariner, 50GT. Island Fever Sailing School offers classes from beginner to advanced. Located on beautiful Grand Lake, in NE Oklahoma. Courses consist of 2-day and 3-day weekend classes between April-November. Weekdays available for private classes or charters with advanced notice. Class size is limited, but the fun is not. 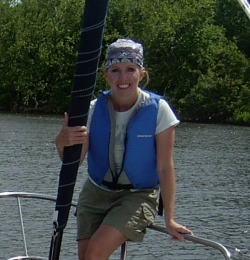 Look for Island Fever Sailing on Facebook!